Handsome rewards await those who can catch the rarest creatures and cook the finest dishes! With musket loaded and grog in hand, the freedom of the pirate life awaits. What will your legend be? 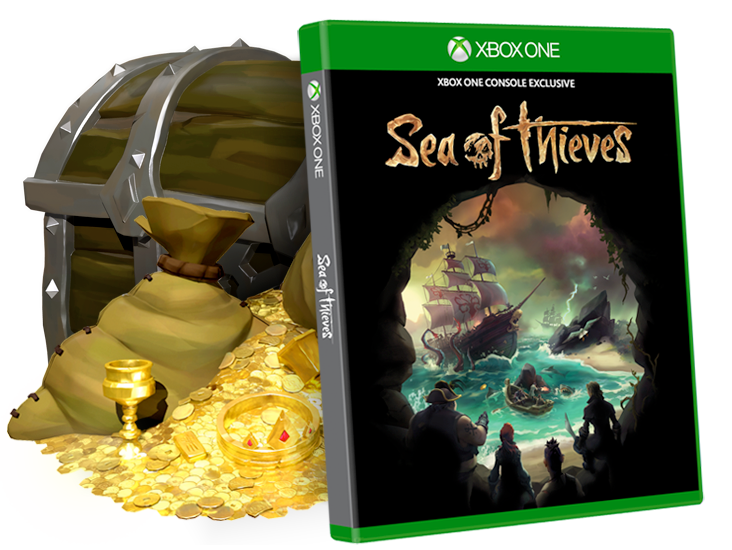 Find crews, share adventures and help shape Sea of Thieves' future!